Deciding on what kind of tattoo to choose might be such a complicated process because the tattoo is supposed to stay long-term. But if you apply enough efforts in choosing the best out of cute tattoos you’ll definitely be fine. A good fruit is worth sowing and working on it. The same you might experience with the tattoo designs: good tattoo ideas are to be precisely selected in order for you not to regret all your life. However, even if something goes wrong, you may do a laser procedure to remove a tattoo. But it’s better to know how to decide on a good tattoo from the very beginning. 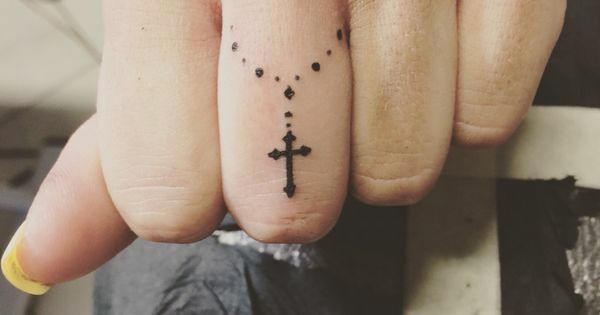 So, how to find a meaningful tattoo? First of all, think of what you want to ink on your body. Is that a butterfly, spider or skeleton, etc.? 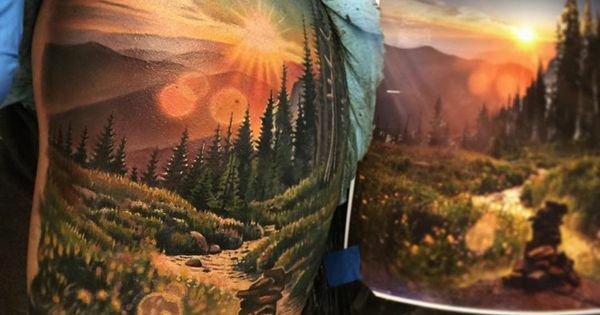 What do you want to highlight by this or that tattoo? 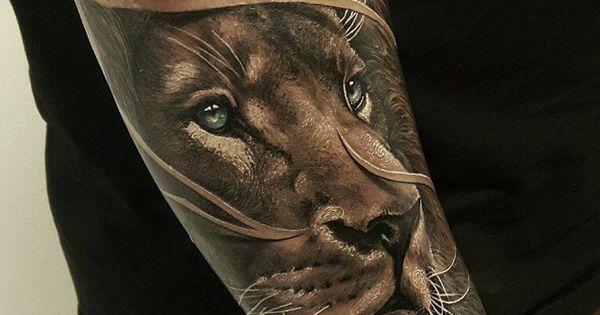 For example, the tattoo of a lion means power, authority, and strength. The tattoo of a phoenix symbolizes the strong character and faith in the resurrection. It’s time to consider your beliefs and ideas about yourself. The contemporary tattoo shops are full of artists having their own unique tattoo designs in stock. 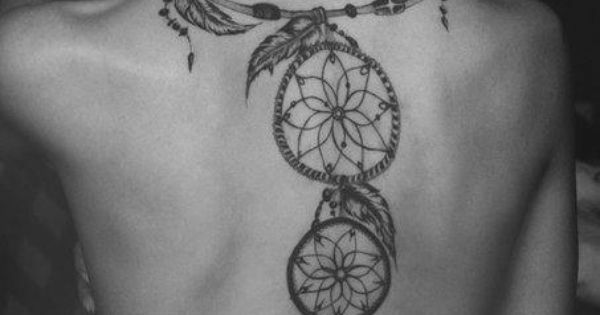 They can also help you create your personal tattoo or select out of, for example, a number of cute dreamcatcher tattoos. Sometimes the best tattoo pictures are right there around the corner in the nearest tattoo shop. There is no need to reinvent the wheel: ask and it’s given! Look forward into the future and imagine yourself with this or that tattoo. Does it fit? Do you like it? Do your surroundings like it? You have to get strategical at this time because some tattoos might become old-fashioned over time. Remember: good tattoo ideas are not those which are at the top trendiest list in magazines, but those which reflect your inner world, personality, and soul. If you think this way, your investment in tattoo design will be fruitful. 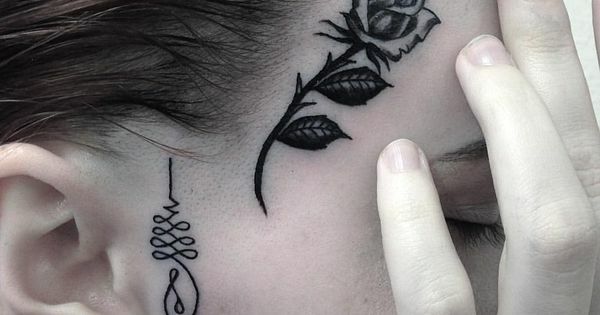 If you do a tattoo for the first time, you have to be aware that some artists might refuse you if you have chosen to place on your face, hands or neck. Therefore, think about your visibility limitations, such as whether you need the area to be covered for work. Also, think about the size of a tattoo and the way it is going to be combined with your other tattoos if you have ones. Creating a tattoo might be a pricey task, for example, if you want to make a tattoo on your whole back. Prepare the necessary amount of money needed in advance. Looking silly in a situation of not having enough sum of money in a tattoo shop might become such a confusing experience. Don’t let people play jokes on you and get equipped. So, now you can do a little research online and find the best tattoo pictures on Pinterest, Facebook, Instagram, etc. However, remember to mind grammar there. Wish you all the best on your way! Enjoy!